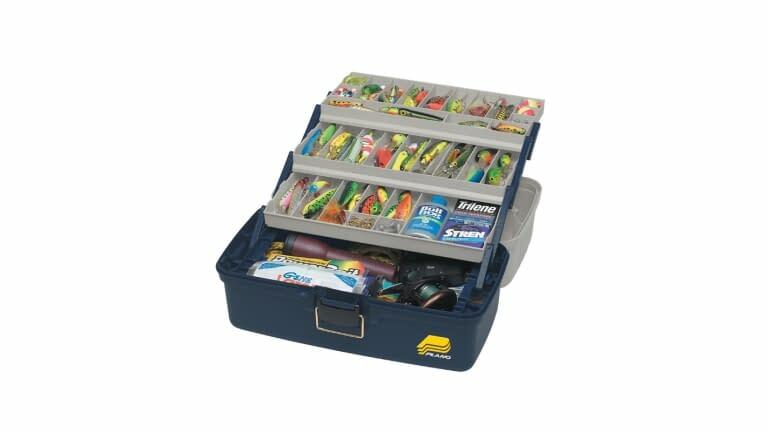 The 6133 is the only box you need because this large 3-Tray Tackle Box is an all-in-one-hauler. Manufactured from durable molded plastic, this box includes removable dividers for enhanced storage capabilities with tons of bulk storage space below. 19.25" x 10" x 9.75"